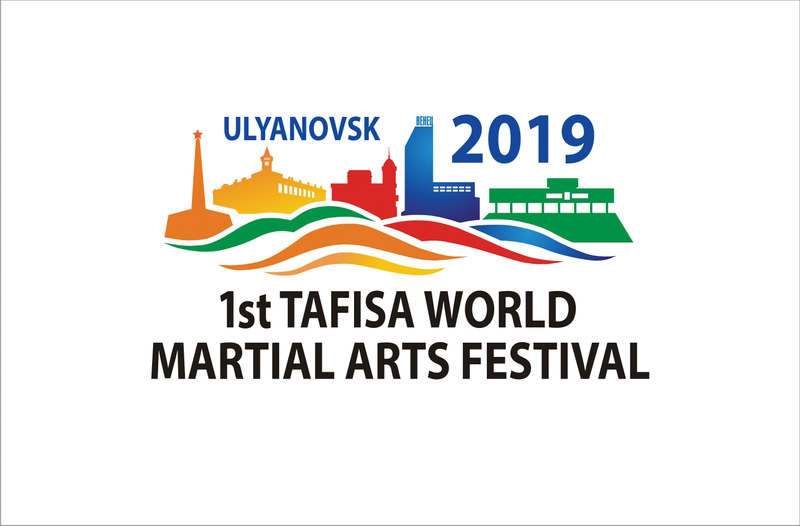 On 13-17 September 2019 the region of Ulyanovsk in Russia will host the 1st TAFISA World Martial Arts Festival. This new TAFISA event aims to share the values and benefits of Martial Arts with people to make the world a better place. The Festival will be hosted and organised by the Autonomous non-profit organisation "Ulcongress", the Government of the Ulyanovsk region, the Russian Union of Martial Arts and TAFISA, with the support of the Ministry of Sport of the Russian Federation and the Ministry of Physical Culture and Sport of the Ulyanovsk Region. The Festival will present at least 30 different martial arts from all over the world and focus essentially on demonstrations, performances and master classes rather than competition. More information on the 1st TAFISA World Martial Arts Festival 2019 in Ulyanovsk, Russia, including how to register for the event are available at ultafisa.com.